2014 is a big year for us at Weber, the theme is "celebrating our roots and legacy". 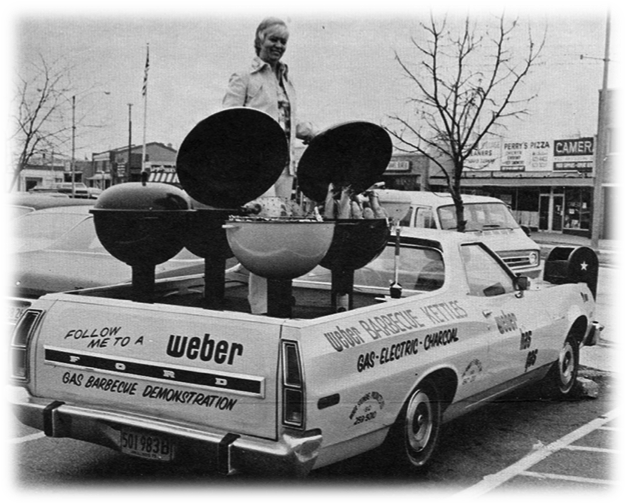 Did you know Weber was one of the first brands in experiential & event marketing, driving across the country cooking for consumers and demonstrating all you can do with a Weber Grill? Check out our first Brand Experience Vehicle from the 60's! 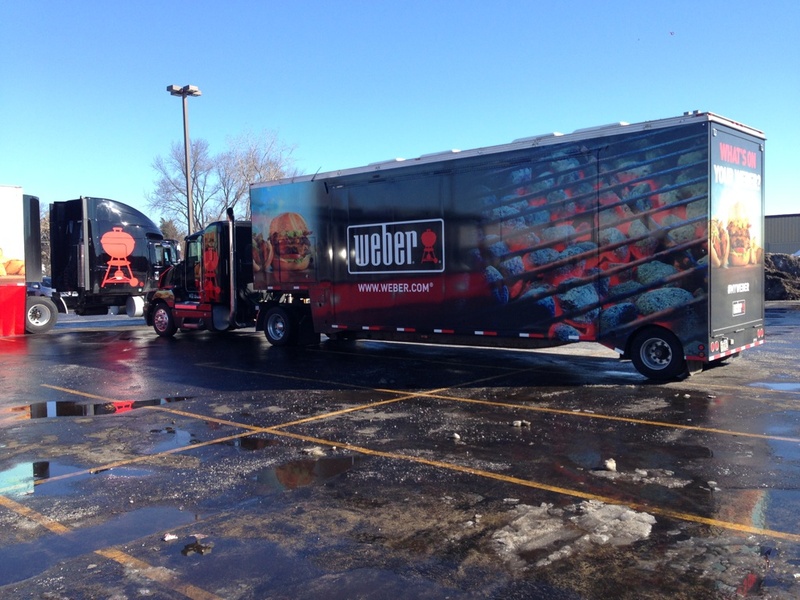 In March of 2014, our Weber Grill Academy Experience it hitting the road. Here is the team that will be making it happen. You can stay connected to all of the exciting things happening on the road and the juicy meals they are cooking up. Join the fun on #myweber and check out what they are doing on Twitter @weberacademy and Instagram @weberacademy. We will have an East Coast tour hitting Atlanta, Charlotte, Indianapolis, St Louis, Baltimore, Chicago. And a West Coast tour hitting Austin, Phoenix, San Diego, Portland, Denver, Boulder, Seattle. Look for us at Memphis in May & Sturgis! It’s going to be an exciting Grilling Season. Stay tuned, more to come on the exciting things happening as our Weber Grill Academy hits the road.